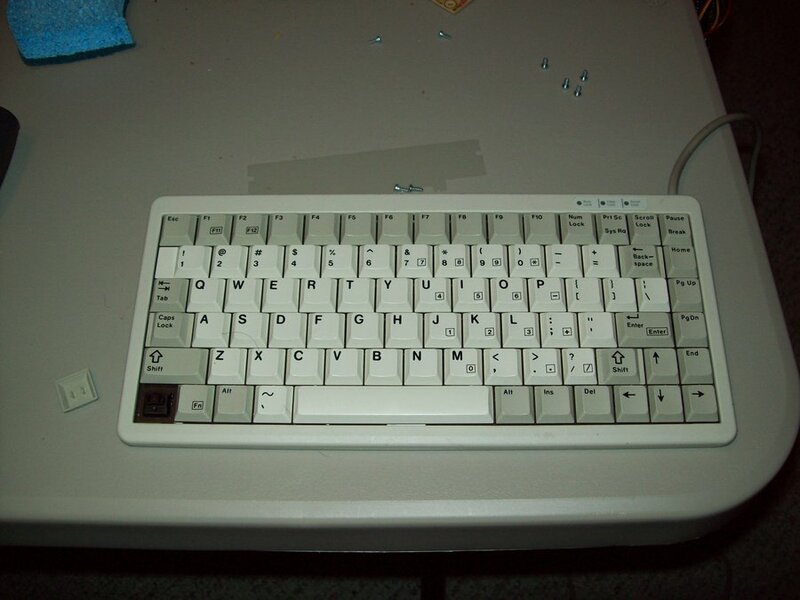 This is a interesting keyboard mechanical key switch, the Cherry ML switch. it's mechanical switch with shallow depth. Kind of in between a full sized key and laptop type of key. here's a good video review.